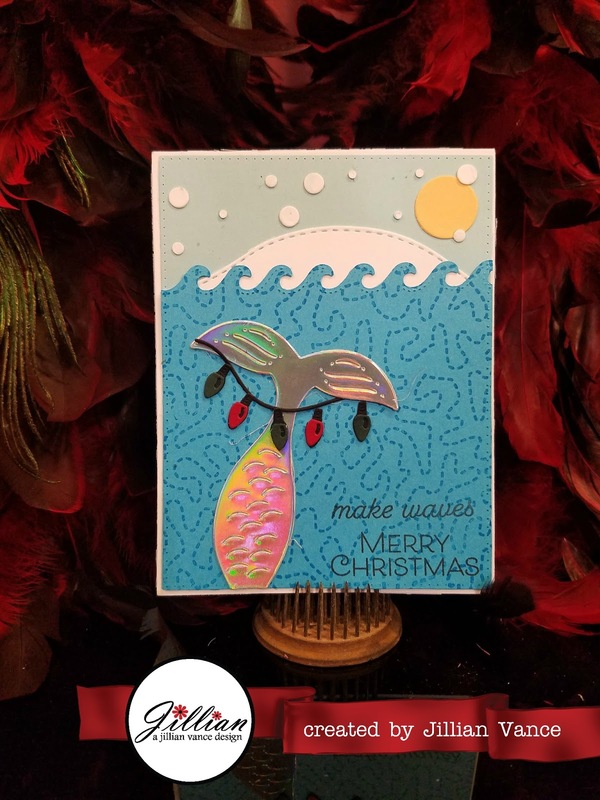 Princess & the Paper presented by A Jillian Vance Design: Merry Mermaid Christmas! Hello, everyone! Jillian here. So, today I have a super adorable card that I absolutely love! If you know me, you know that I'm obsessed with any and all things mermaid. Ariel has been my favorite Disney Princess since I can remember, and I've always been fascinated by all things under the sea! 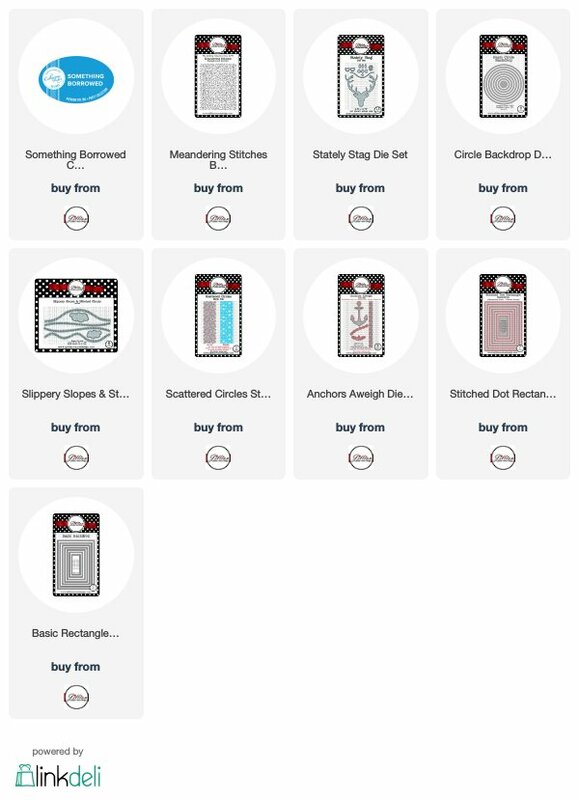 I think our nautical collection and the mermaid stuff from that are definitely some of my favorite sets I've designed. And who says you can only use that collection in the summer? 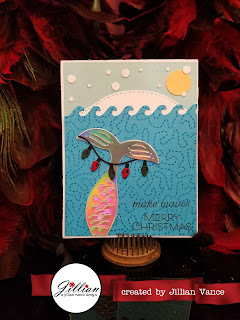 Today I have an adorable Christmas card using the Sea Shells & Mermaid Tail die set. I used the Scattered Circles Strip Die to create the snowflakes. The AJVD products used are below! Please follow A Jillian Vance Design on Social Media!